The Carmel Clay Schools’ redesigned website has created the opportunity for more photos. 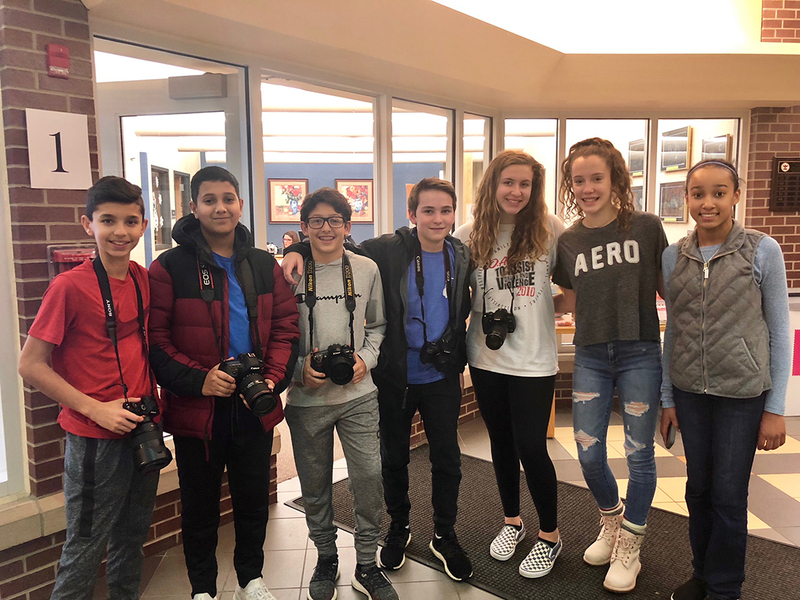 Creekside Middle School’s yearbook photographers have been glad to do their share. So, the students were asked if they also would want to take pictures of nearby elementary schools College Wood and West Clay. Mintz, who said his favorite type of photography is landscapes, said taking athletic and performing arts photos is harder because the subjects move a lot. Mintz has been using fellow eighth-grader Arjun Gupta’s old Nikon camera since Gupta got a Sony camera for Christmas. Gupta developed an affinity photography in sixth grade and became more enthusiastic about it while taking yearbook classes. Creekside Principal Tim Phares said he got a phone call from an Illinois principal about daily scheduling.